Platinum hotel and Spa radiates stunning warmth that ranks it among the most unique luxury hotels in Las Vegas. Its style is the epitome of sophistication, and sets the atmosphere for tranquility. The hotel is not overly crowded, nor is it full of noisy casino games. Guests are truly free to live life (or at least spend their vacations) at their own pace. One of the best ways to relax in the Mojave is by a sparkling pool, such as the kinds you will find at Platinum Hotel. 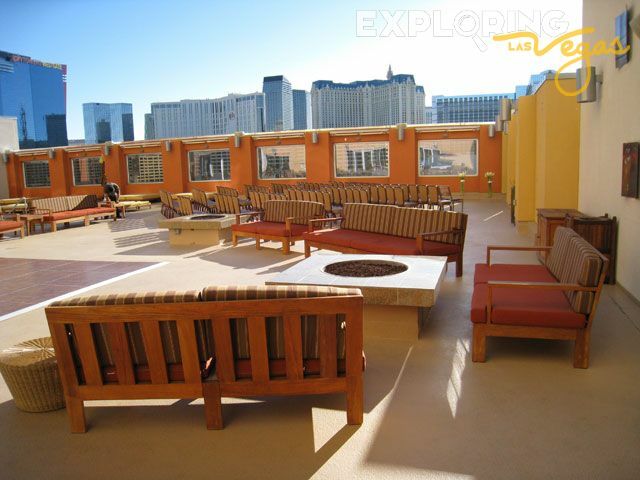 Just imagine lounging in the desert sun while reading a book, listening to your favorite music, or sipping on a drink. At Platinum Hotel Las Vegas, the signature drink is the martini, so if try more than one drink, make sure you try that one first. Alternatively, if you want to avoid the sun, there is an indoor pool to meet your needs. Continuing its emphasis on sophistication and relaxation, Platinum Hotel's WELL Spa has assembled an extensive list of services available. Even more, you don’t have to go to the spa—the spa will come to you as an in-suite treatment. Get yourself a facial or a massage to make your vacation unforgettable. The state of the art fitness center is also available so that you stay fit and alert during your stay. A good workout of the beginning of the day is a great way to set yourself up for success. Dining at Platinum Hotel is casual at the Kil@wat Restaurant, and the service is exceptional. Kil@wat is a great combination of quality and charm. Of course, if a lounge is more your speed, Stir Lounge is the place to be. The warm, comforting tones create a prime ambiance for socializing. 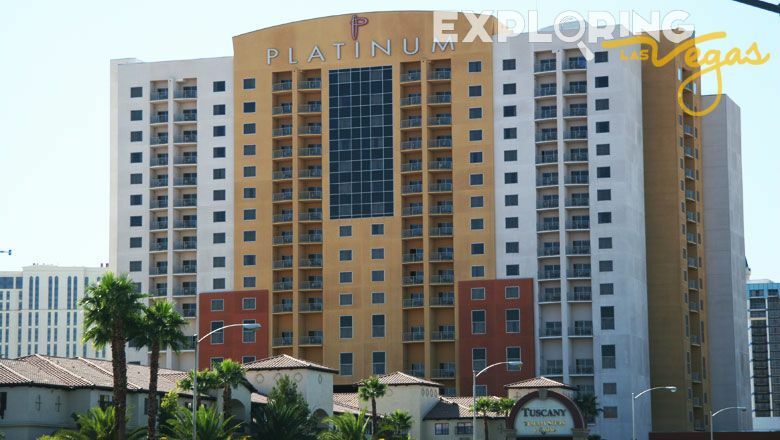 Whether you come to Vegas for work or play, Platinum Hotel has just the right pace and the right amenities to make your stay fantastic. Full-service concierge, Complimentary valet parking, 24-hour room service, Spa, wireless high-speed Internet access, Indoor and outdoor swimming pools, fitness center, Business center, laundry service. 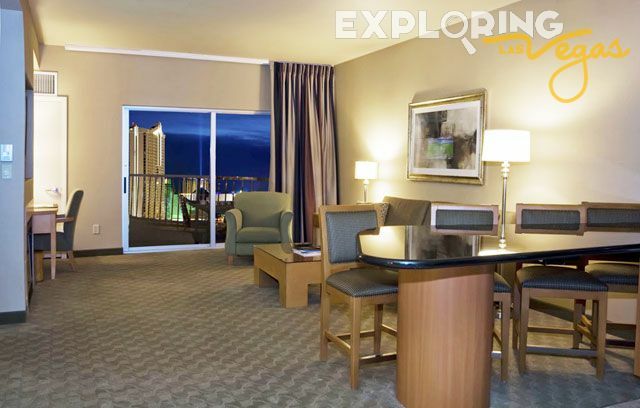 High-speed Internet access, 42-inch Plasma TV, Green-friendly suites, In-room safe, Double vanities and whirlpool tub, radio, kitchen, convertible sofa. Kil@wat® Restaurant, 24-hour in-suite dining, Misora, offering premier event dining, Stir Lounge.